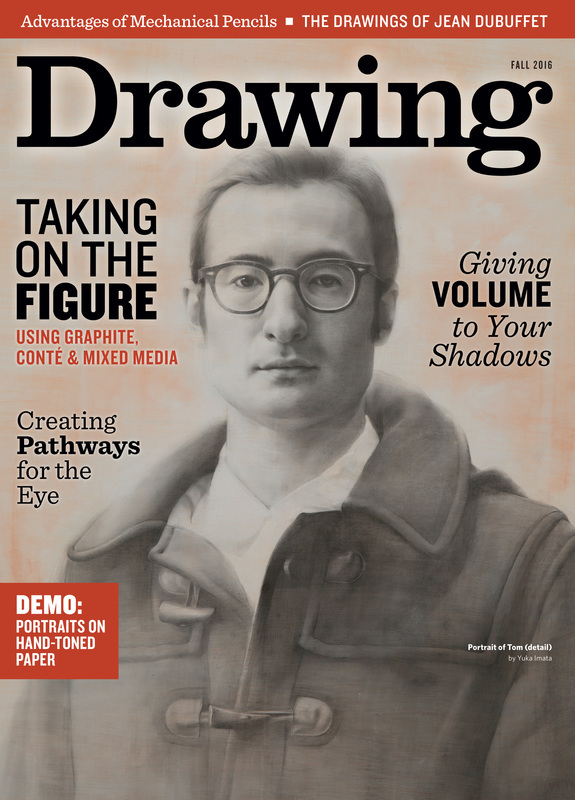 ​"Portrait of Tom" will be on the cover of Drawing Magazine Fall 2016 issue! It also includes 8-pages article on how to prepare paper to step-by-step portrait demonstration. The magazine could be purchased from this link: http://bit.ly/2dGzCfu. 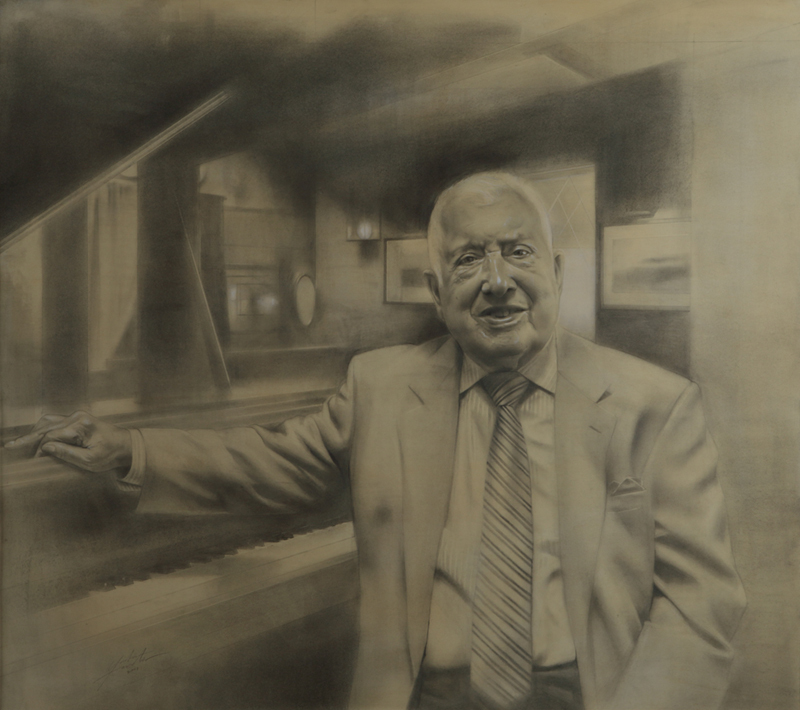 "Portrait of Dolph Traymon" is featured in the book. 7 charcoal portrait sketches are featured on Sports Center Special: Face to Face with Hannah Storm. "New York Artists Donate Works for Japan Relief"
Two drawings and one painting are in GANT by Michael Bastian window.